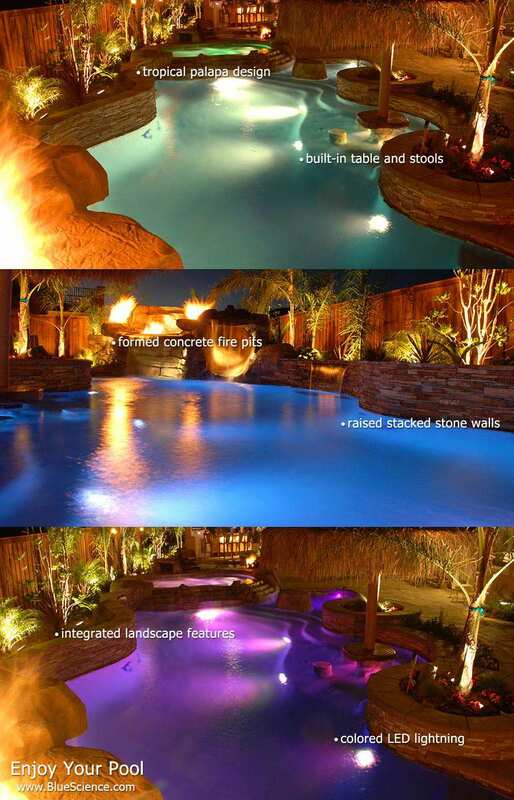 We're a Katy pool builder that loves nothing more than transforming backyard spaces into dazzling outdoor living environments. 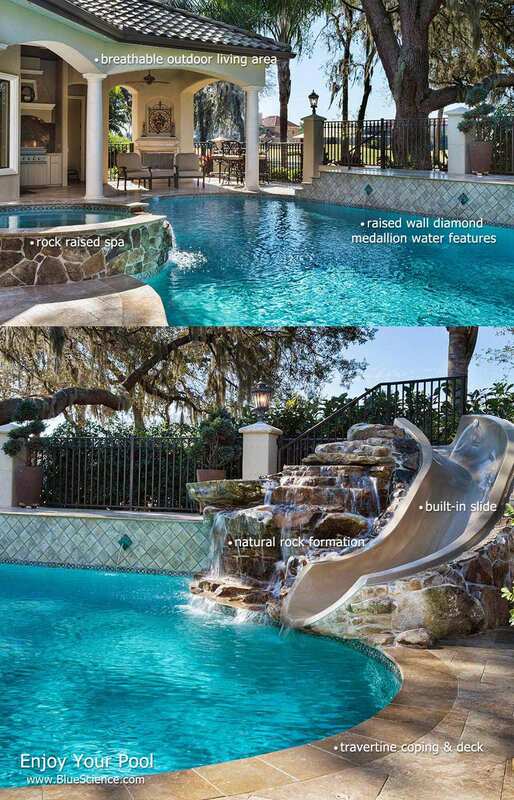 We build pools that make you smile every time you step out your back door. 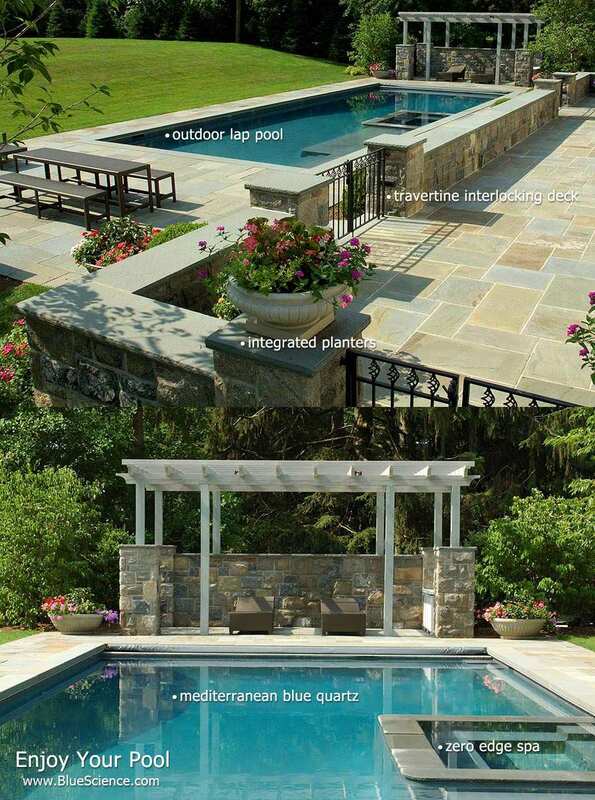 Blue Science wants to be the company that delivers on your family's dream of enjoying a luxurious pool, spa, and deck. 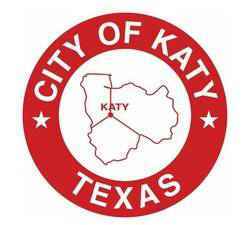 Our Katy team of designers, managers, and consultants with 25+ years of experience will ensure that the construction process is an exciting, fun, and stress free venture. 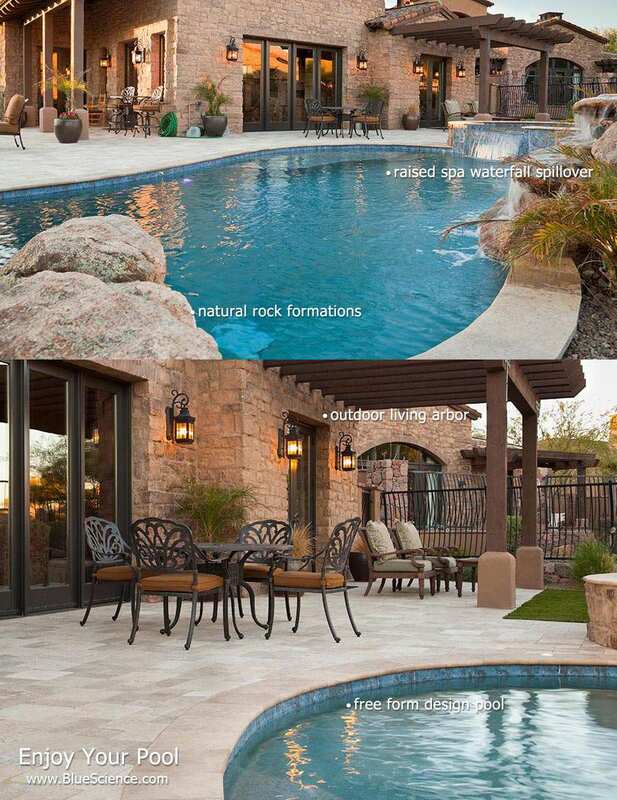 Blue Science of Katy designs swimming pools with a ideology that your swimming pool should complement the architecture of your home, blend with the outdoor environment, and serve the particular needs of your family. 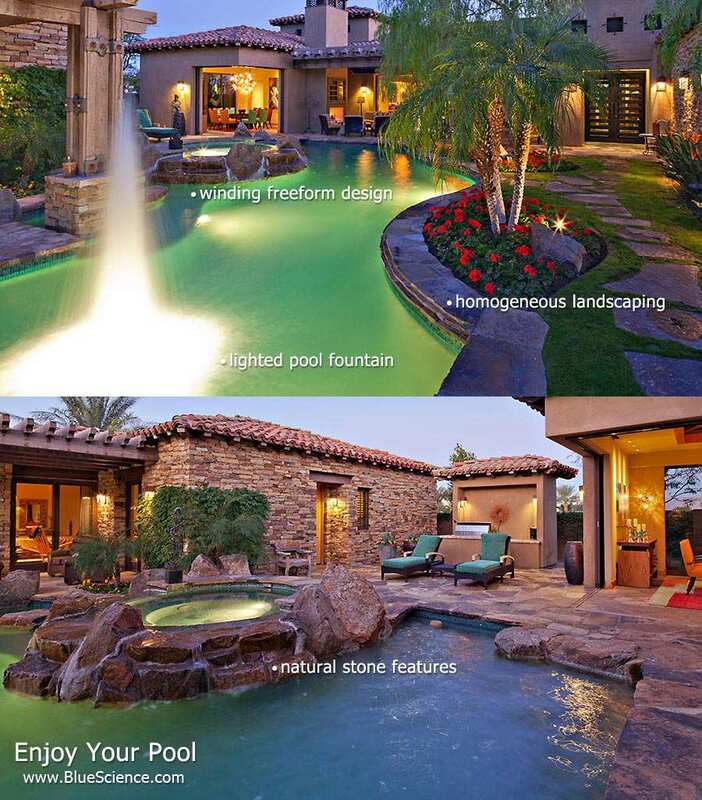 We have construction consultants to walk you through designing, planning, and creating the pool of your dreams. Blue Science is a Katy pool builder that seeks to build a lasting, long-term relationship with you and to be your one-stop pool company for everything your swimming pool needs both before and after its construction. During construction our team will be a clear channel of information delivering you guidance and leadership while being mindful of your ideas, budget, and time frames. Many many Katy area residents enjoy customizing their pool areas with features for additional comfort, utility, and efficiency. Popular upgrades in our pool building projects commonly include automation equipment to ease use and for night time lighting, colored LED lighting, and various types of fire pits. However, the options are vast and we pride ourselves in knowing each of them well so that our customers don't miss out on anything their pool can offer.